A New Harmony Soap original, Tahitian Vanilla Body Wash combines warm vanilla with energizing notes of orange and lime, followed by hints of coconut and jasmine. Large 16 oz. squeeze bottle comes with FREE purple shower pouf. Use about 1 teaspoon w/ pouf and get mounds of moisturizing lather. Approx. 100 applications per bottle. 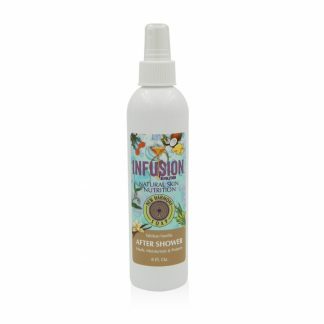 INGREDIENTS: filtered water, organic coconut oil, organic sunflower oil, potassium hydroxide, raw shea butter, Infusion of tea tree oil, comfrey root, calendula flowers, neem and olive leaf extracts, Tahitian Vanilla natural fragrance, bamboo extract, guar gum, full-spectrum vitamin E, citric acid, ascorbic acid.